The UK lender has filed for an IPO of its stateside arm. Even excluding a writedown, Citizens Financial’s performance looks dire. An ROE of just 3 percent suggests it’s worth less than half its $19 billion book value. That’s a lot less than RBS needs to fund its capital plan. Citizens Financial filed with the Securities and Exchange Commission for an initial public offering on May 12. 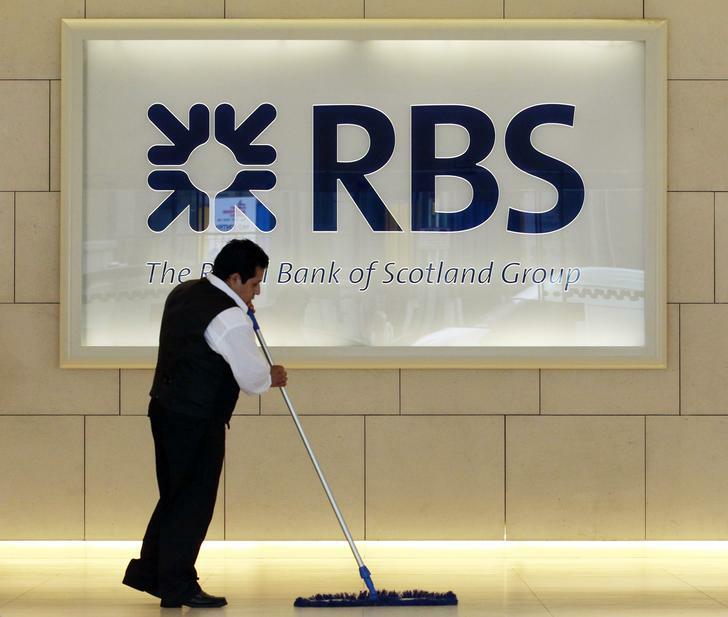 The U.S. lender is owned by the UK’s Royal Bank of Scotland, which is planning to offload all or part of the unit as its attempts to repay bailout money to the UK government.